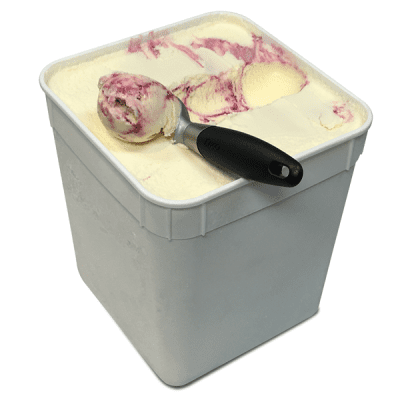 Premium Vanilla single serve ice cream portions made from fresh milk and cream. 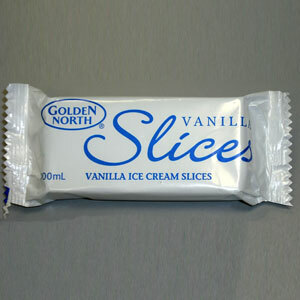 Premium vanilla ice cream in a convenient 100ml slice. 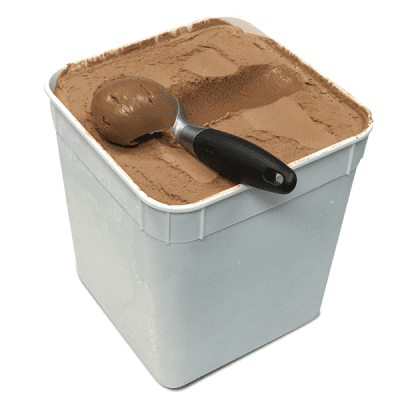 Available in cartons of 40. 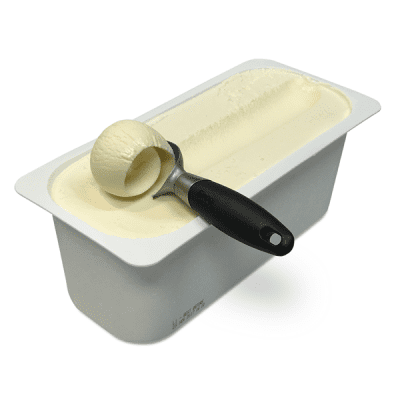 Ingredients: Milk, Cream, Sugar, Milk Solids Non Fat, Emulsifier (471), Gelatin, Food Acid (260), Vegetable Gum (401, 466), Salt, Flavour, Natural Colour (160b).